✎ Evan Carmichael’s Top 10 Rules for Success. Need motivation? Watch a Top 10 with Believe Nation! 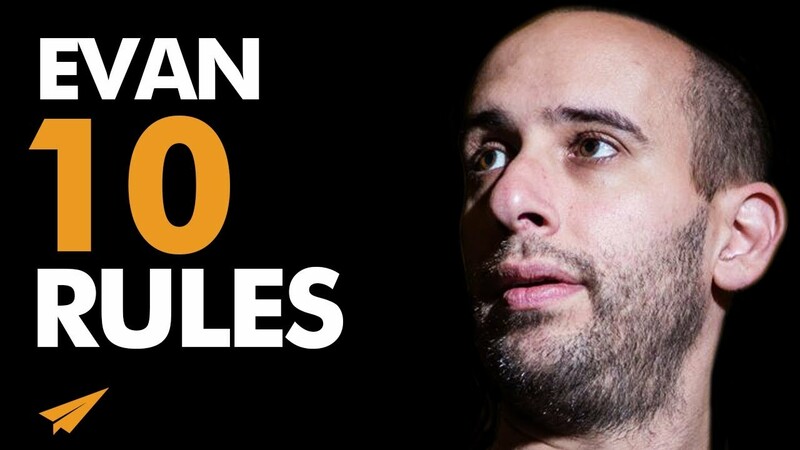 I’m Evan Carmichael, and here are my Top 10 Rules for Success!